The NTCA conference series is dedicated to publishing peer-reviewed proceedings of the conference. 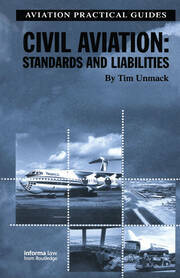 The goal is to disseminate state-of the- art scientific results available in the domain of civil aviation. 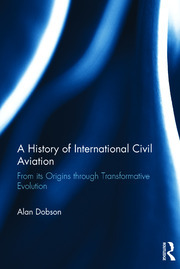 These proceedings contain a collection of scientific contributions to the NTCA 2017 conference, which took place in Prague from 7-8 December 2017 and was hosted by the Department of Air Transport, Czech Technical University in Prague with the cooperation of the Faculty of Aeronautics, Technical University of Košice; Institute of Aerospace Engineering, Brno University of Technology; Air Transport Department, University of Žilina, and the Czech Aerospace Society. The NTCA conference aims to build and extend a platform for interaction between communities interested in aviation problems and applications. NTCA 2017 followed this established practice and provided room for discussing and sharing views on the current issues in the field of aviation. 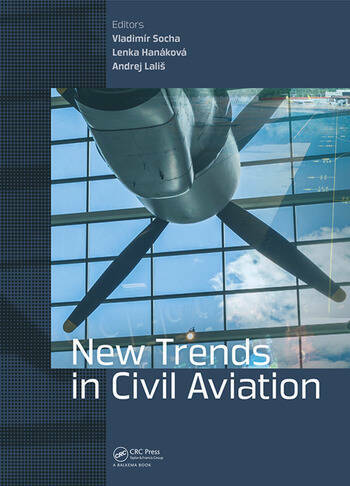 As a result, these proceedings include contributions on air transport operations, air traffic management and economic aspects, aviation safety and security, aircraft technologies, unmanned aerial systems, human factors and ergonomics in aviation. A. Novák Sedláčková & A. Tomová Jr.
Vladimír Socha, Lenka Hanáková and Andrej Lališ work at the Czech Technical University in Prague, Czech Republic.